You only have one day to spend on the river, and you want to know your options. 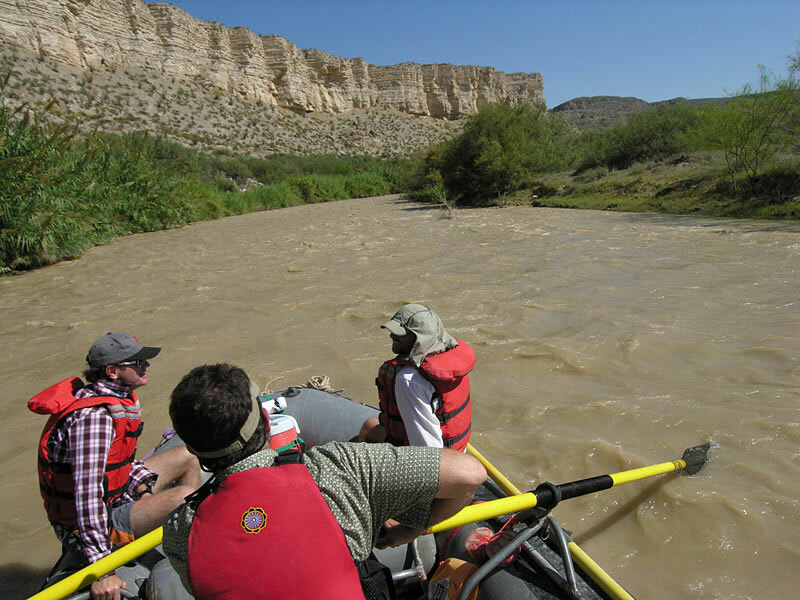 The water levels of the Rio Grande vary considerably throughout the year, and those conditions help us determine which sections of the river are accessible for a day trip. We match those levels with the most enjoyable, scenic trip available. 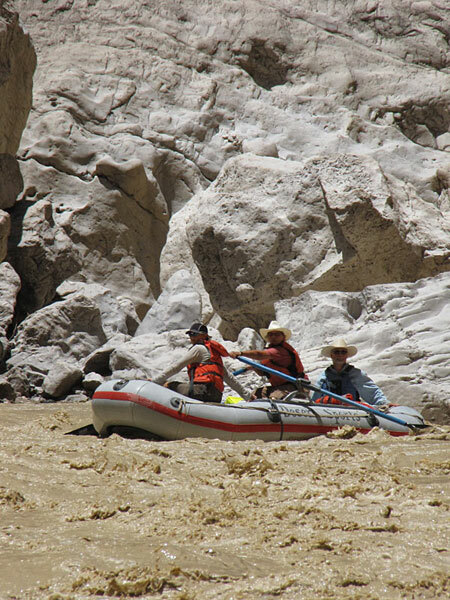 If you make a reservation with Desert Sports, then the day trip will be based on the water levels on the day of your tour. If one of these options does not work for you, then we suggest contacting Desert Sports about a week before your date. We will then have an update on river conditions, but will be unable to guarantee availability. Fees include lunch, transport from our shop to the river and back, and an experienced, qualified guide. We meet at 8 am for our one-day excursions and return about 5 pm. 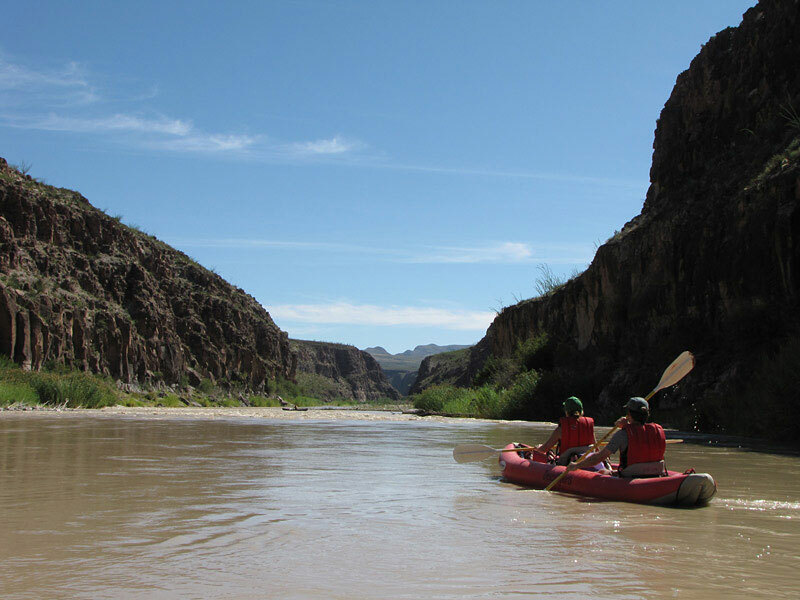 All trips start with a rendezvous at Desert Sports unless otherwise noted or arranged. Itineraries are subject to change due to weather, river and road conditions. 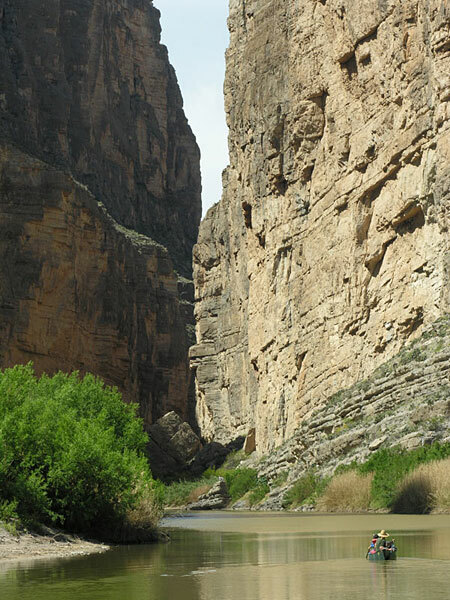 The first part of this trip meanders through scenic low mountains, bluffs and washes before entering the dramatic cleft in the limestone mesa that is Santa Elena Canyon. 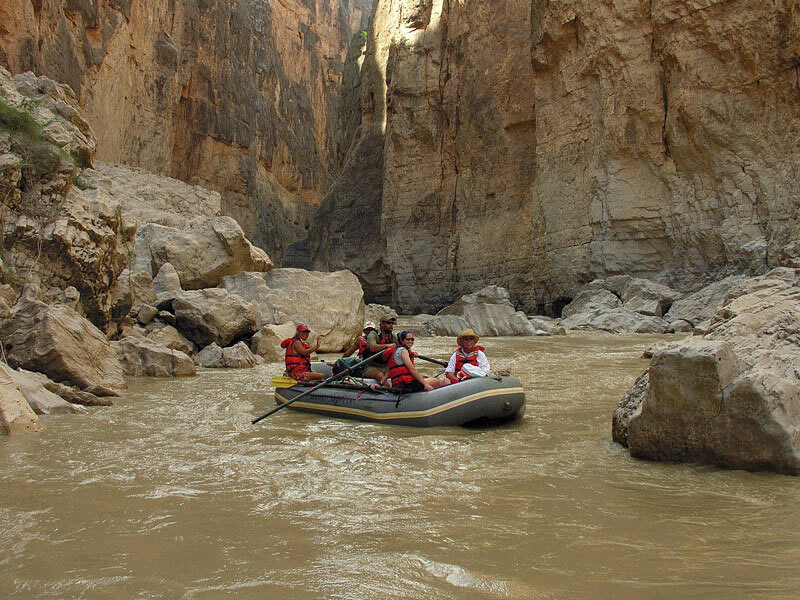 The trip descends into the depths of its 1500-ft canyon walls and the notorious Rockslide Rapid. After 8 miles of awe-inspiring canyon, the trip emerges into the open with a dramatic view of the Chisos Mountains as the trip winds towards the take-out near Castolon. 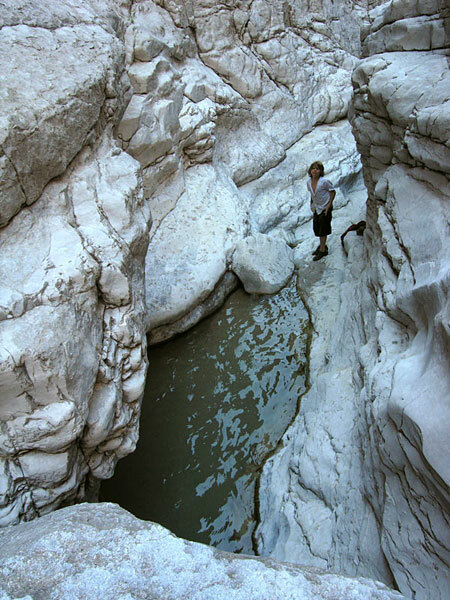 The only igneous rock canyon in Big Bend, Colorado Canyon winds through numerous small rapids and includes some interesting side hikes. 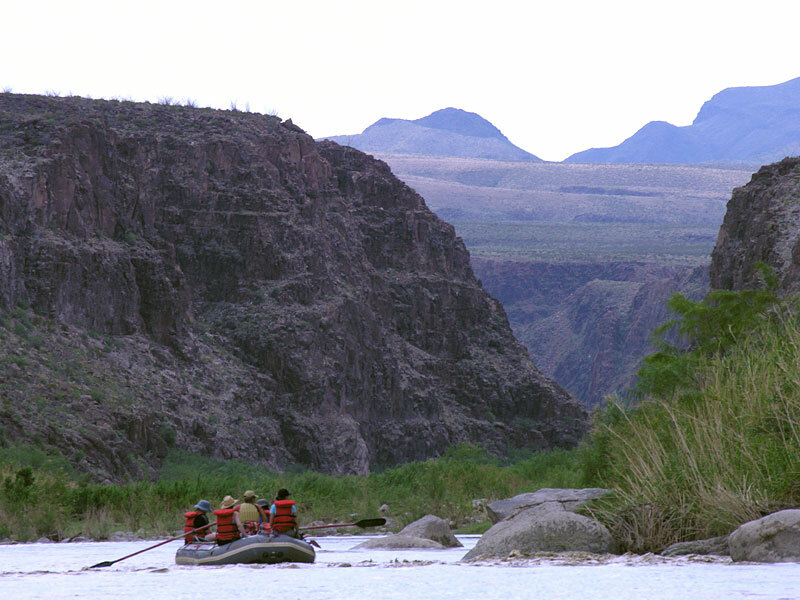 Travel this stretch in a raft, canoe or inflatable kayak. We also offer a challenging day for those who want to sharpen their paddling skills with one of our instructional canoeing trips. Colorado Canyon at higher water levels also makes a great ‘shorter’ day trip and is suitable for the young ones. 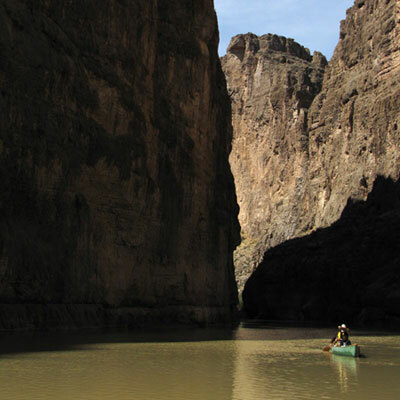 Our Santa Elena Canyon upstream canoe trip is a low-water opportunity to visit one of the major limestone canyons in the Big Bend National Park. This very active day starts at the Santa Elena hiking trail, where we carry our boats to the river and paddle upstream with stops for exploring and a picnic lunch before paddling back downstream to our starting point. 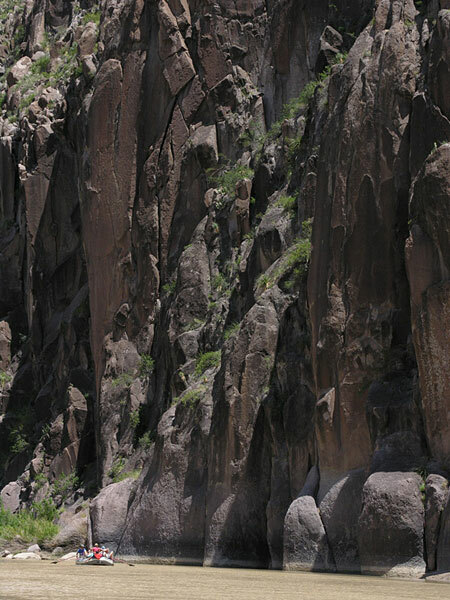 Our trip through Hot Springs Canyon begins with a scenic drive through the spectacular scenery of Big Bend National Park. 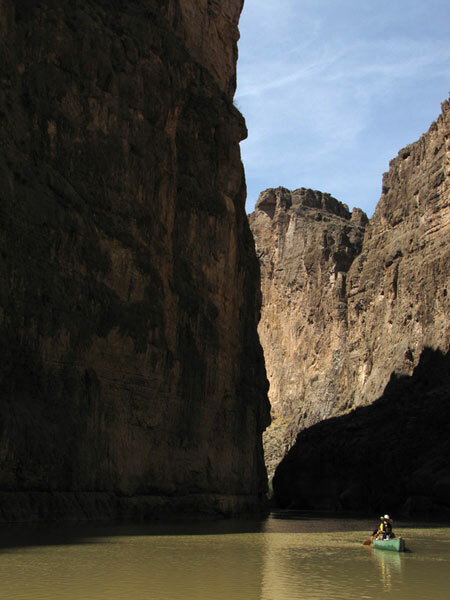 On the river, we’ll be floating past limestone bluffs with grand vistas of the desert and mountains in the distance. This area abounds in historic ruins as well as evidence of other cultures that have inhabited this unique area. One of the features of this trip is a chance to take a soak in healing springs of the Langford Hot Springs.